McCarthy’s Red Stag Pub and Whiskey Bar is known for bringing a unique Irish/Celtic Pub experience (no passport required) to the Lehigh Valley. It is centrally located in the heart of Historic Bethlehem — right off Main Street —adjacent to (their fellow business) Donegal Square. This Pub is no stranger to Bethlehem, as it originally started as a Celtic Tea Room and Bakery, opening in 1997. Owner, Neville Gardner, decided to convert the Tea Room into the “Red Stag Pub” and enlist the talent and knowledge of Executive Chef Jill Oman. 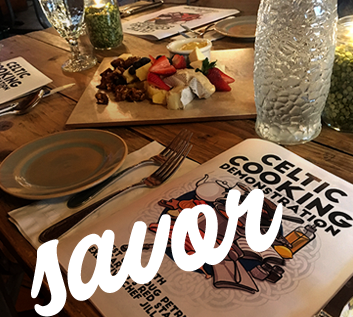 The goal was to marry Celtic traditions with a gastropub atmosphere — including fresh baked goods, scratch made family recipes, and some twists on traditional pub fare. The result was a truly unique dining experience, usually only found on the far side of the Atlantic. This Celtic destination provides a warm, inviting atmosphere hosting live music, various entertaining special events and cultural programming throughout the week. 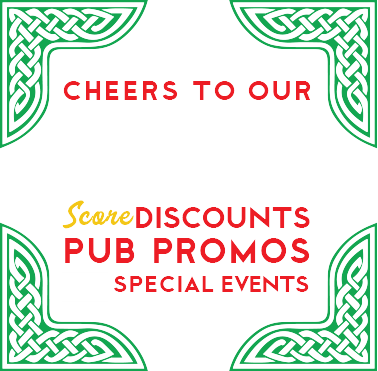 The Red Stag has become a home away from home. While in the Navy, anytime I was on leave, this would be the place I would try to go as often as I could. It was still a tea room then. However, I would stock up on tea for my deployments. I then returned to Bethlehem. It had become a Pub. I would go every weekend with friends for a few drinks and music. The biggest plus for me is the staff. I have become friends with most of them. It always brightens my day when I come in and they are here; seeing Katie, Janet, Denise, Aimee and Jenny. From bringing my father in for lunch to friends for drinks — after a long day — the Pub will always be my first choice. To be “transported” to Ireland and the British Isles as if you’re traveling with friends, experiencing the culture, hearing authentic stories and music, and tasting different foods. Our ingredients are of the highest quality and often are paired with various unique spirits we offer. Our staff is trained and educated on the ingredients that are chosen and the full selection of Whiskeys, Beer and Other Beverages. 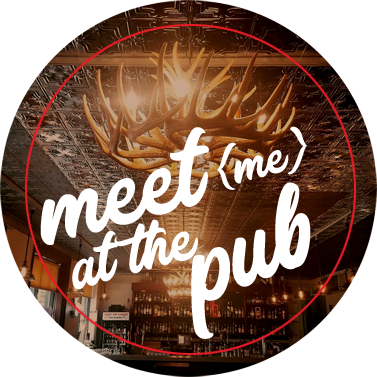 To share in the joy of live Celtic music and storytelling in a neighborhood pub atmosphere. A unique, stress-free dining atmosphere where friends come together, like an old fashioned Irish pub. We stand behind our impeccable, friendly service and always tend to the needs of the customer. We believe in supporting the community through various charitable events and sponsorships that we participate in. Our philosophy is that a healthy, supportive community is the foundation to local business. If we keep the community healthy we build a better business. The best thing we do for our customers is that we give them our time — to connect with them and understand how we can continuously provide a unique experience. Every time they visit with us they leave learning something new, something interesting. In a world where things have become less personal, more fast paced, and more rushed, we believe in bringing tradition back with education, personal connection, handmade wholesome food. Our bar normally stays open until we close for the evening. Have a question or need to reach us? We would love to hear from you! If you have a big party or want to make sure you are seated during busy times, we offer 1 Hour Call Ahead Seating. We do not accept reservations unless you are booking a larger party in the Great Room. Calling ahead during busy times will get you onto the waiting list before those coming in off the street, but does not guarantee a seat immediately upon your arrival. Please, to avoid the hassle and a $300 towing fee, do NOT park in the small parking lot behind our building. They tow 24/7, and check about every 15 minutes for new cars to take away. Just avoid the temptation and go for the garage. Bethlehem is essentially a city with two downtowns – Historic Downtown and South Side – and parking is different for each section. What both areas have in common is plenty of metered spaces. Metered parking costs $1.00 per hour, payable by credit card/debit card, coins, or the new parking app, MobileNow! Meters are enforced every day (except Sunday and holidays) from 8 AM until 9 PM. Bethlehem Parking Authority is located at 85 W. North St. Historic downtown Bethlehem is served by two city garages, one at 75 W. North St., and the other 33 W. Walnut St. — which combined offer more than 1,500 parking spots. Both garages are a part of the city’s Park and Shop program, where participating downtown merchants will validate parking stubs, though sometimes a purchase is required. Look for the Park and Shop logo to see if a particular store participates. The closest parking garage to McCarthy’s is the Walnut Street Parking Garage. 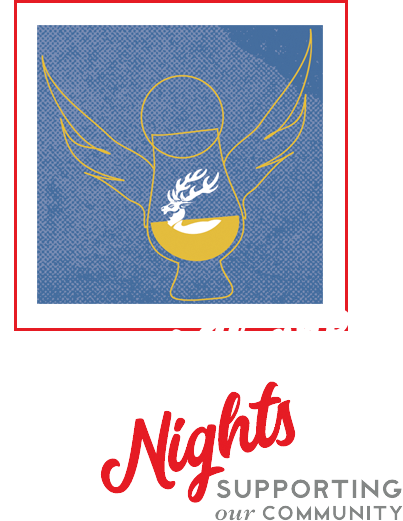 Gift cards available from your favorite server or bartender!